Want to make a difference? 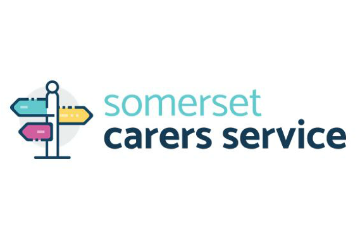 Volunteer with the Somerset Carers Service! We're proud to support the Somerset Carers Service, a free service that provides much needed support to local carers. The service offers free monthly support groups that give carers the opportunity to take a much-needed break from caring, meet other carers, and get practical advice and support. Would you like to get involved? Volunteer at your local Carers Support Group! It's a great opportunity to support some fantastic people who spend much of their time caring for others. Whilst caring can be very rewarding, it can also be overwhelming at times, and by giving just a couple of hours of your time each month to help out at one of these groups,  you could help provide the vital support that carers need. The groups are lead by fully-trained Carers Agents, but they need some friendly volunteers to help ensure the sessions run smoothly. Carers Group Volunteers help with a variety of tasks, from meeting and greeting and serving refreshments, to chatting with the carers and supporting the group leader when they are busy with a 1-2-1. Volunteer at a group near you! click here for more details.